What happens when a child who’s experienced trauma grows up, and yet never outgrows that trauma? 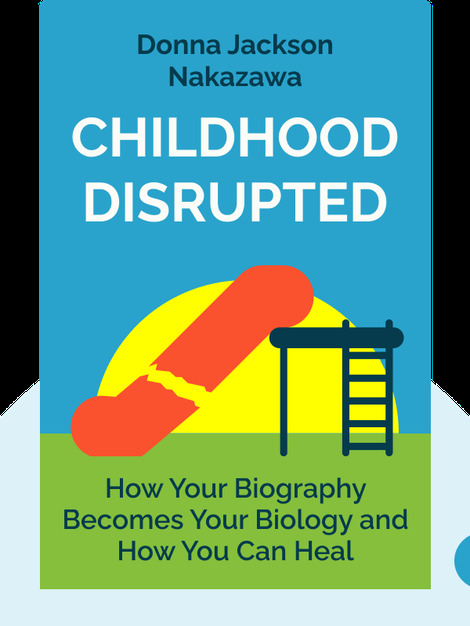 Childhood Disrupted (2015) reveals the deep physiological and emotional consequences of the stress that shapes us both as children and as adults, and explains how we can recover from our childhood experiences and help our own children. 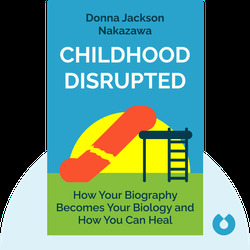 Donna Jackson Nakazawa is an award-winning science journalist, public speaker and the author of The Last Best Cure, which describes her own journey to health despite several autoimmune diseases.